We warmly wish our clients and their families, our colleagues, families and friends a healthy and prosperous New Year! 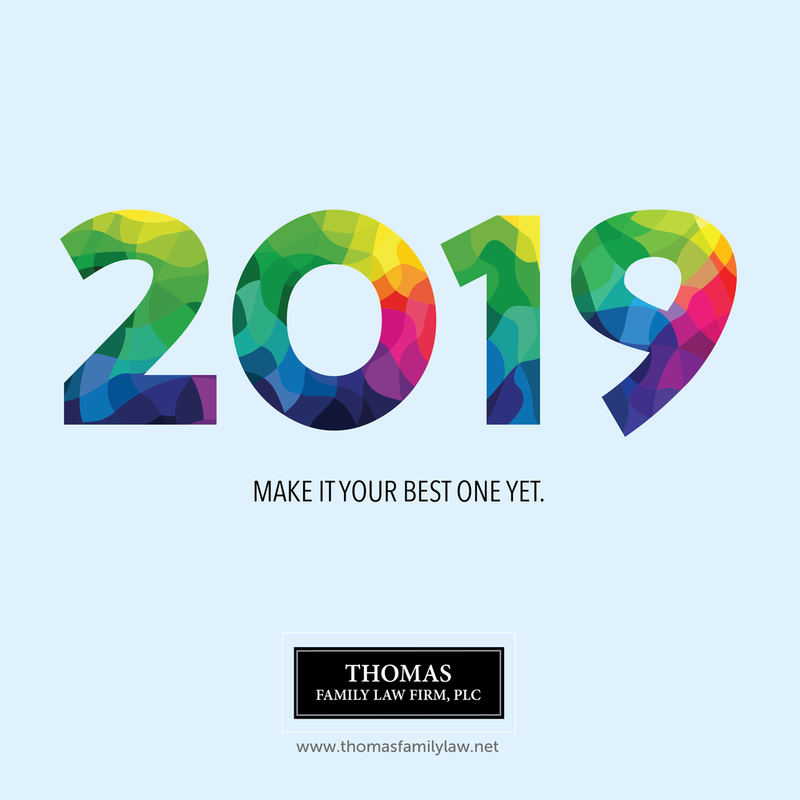 Let's make 2019 our best one yet! Older PostBe Merry and Bright!